Capri Battery | Ich bin ein Sender. Ich strahle aus! | I am a sender. I transmit! 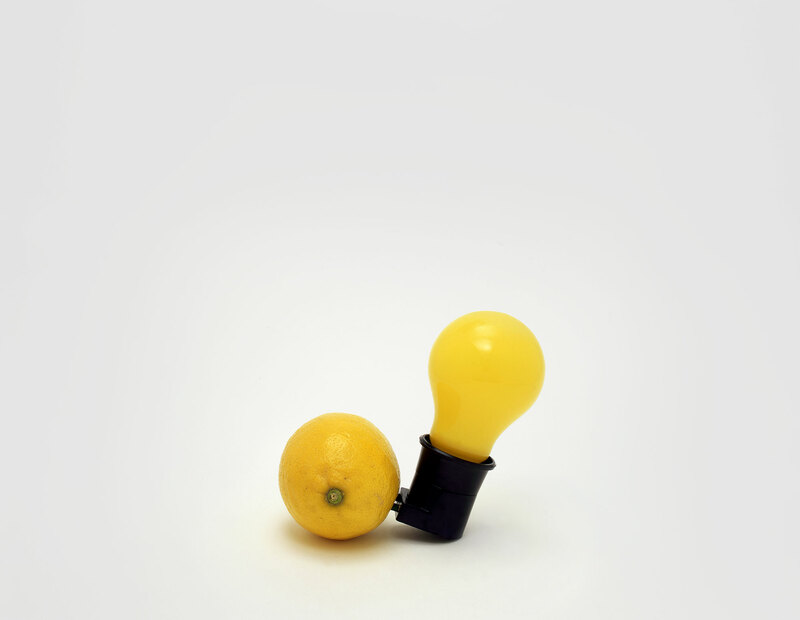 Beuys conceived this late multiple on the island of Capri in Italy, while staying at the villa of his art dealer in Naples, Lucio Amelio.1 Though humorous in appearance, the work’s coupling of a lemon with a light bulb makes a serious ecological statement. By employing the lemon as a power source for the yellow bulb, Beuys emphasised that all forms of energy derive from nature. Since the resources of nature are finite, they should accordingly be used with care. 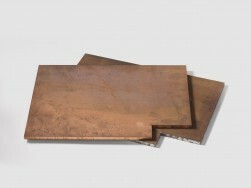 Beuys often created artworks in the form of batteries, for the most part using stacks of felt and copper. In keeping with his theory of sculpture, these objects served as instruments for storing and transmitting spiritual warmth, the form of energy he saw as a catalyst for change and creativity. With the Capri Battery, however, he departed from this practice, employing new materials to convey an ecological message. 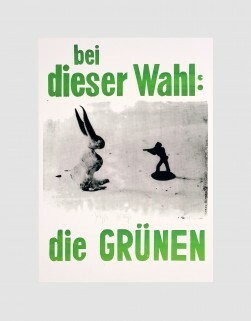 This shift reflected his growing interest in Green politics, which had moved to the forefront of his work in the late–1970s.2 Equivalent in size, shape and colour, the two elements that constitute the Capri Battery remain in perfect equilibrium, suggesting that a balance might be struck in modern life between the finite capacities of nature and the needs of technological development. A few months after its creation, Beuys’s sculpture was transformed into a multiple, which was housed in a small wooden box. 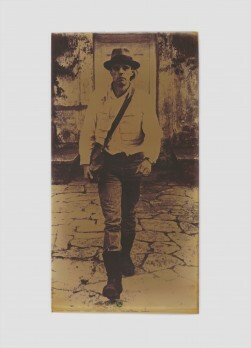 On the side of the box, the following instructions were printed: ‘After 1000 hours, change the battery.’ Here, in one of his final multiples, Beuys not only addressed the need to strike a balance between nature and technology. By means of his instructions, he also encouraged owners of the Capri Battery to actively contribute to this process.